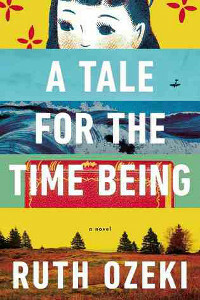 Written by the Japanese American novelist Ruth Ozeki, A Tale for the Time Being tells the fascinating story of Nao, a 16-year old Japanese girl who has confided to her diary after giving up on her life and family altogether. Read the full review. Six different nationalities are represented on this year’s Man Booker Prize shortlist. 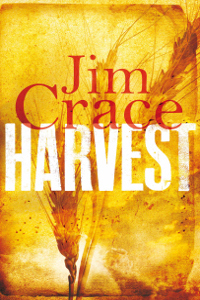 And despite the list’s multi-cultural feel, the bookies’ favourite is Jim Crace for Harvest, which he has said will be his final novel. If that indeed turns out to be the case, Crace is retiring on a high note. Read the full review. 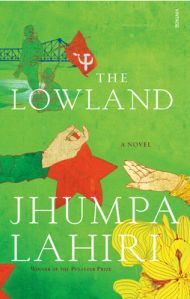 The Lowland starts as the tale of two brothers; Udayan the iconoclast, and Subhash the conformist. Udayan becomes a revolutionary and ends up doomed, Subhash chooses to be just a regular guy in the pursuit of happiness – but with one exceptional action – the reverberations of which affect him deeply, all his life. Read the full review. 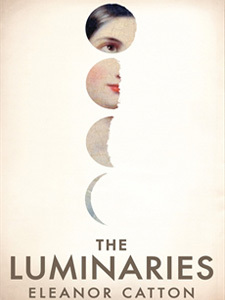 The Luminaries is a literary experiment. It starts out as a conventional Victorian “sensation” novel, using long, descriptive prose, reminding one of all those Brit Classics one has patiently champed on, before being introduced to crisper new-generation writers. But this resemblance is a trick, a con, as readers will find as they read on.Read the full review. 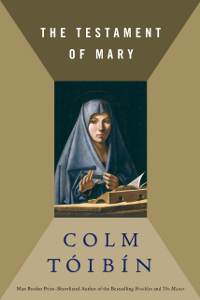 Mary, the mother of Jesus Christ, is old now and is leading a bleak existence after the rise of her son as the Son of God (which she refuses to accept). Surrounded by his numerous followers, Christ, to Mary, has become like a stranger to her, so much so that she can't even refer to him by his name. She confides in herself, as no one else cares about her, apart from the fact that she is indeed the mother of their messiah.Read the full review. 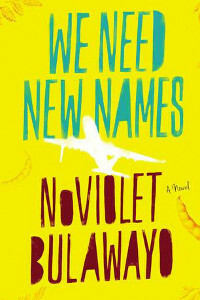 Written by the Zimbabwean author NoViolet Bulawayo, We Need New Names is actually an extension of her Caine prize-winning short story, "Hitting Budapest". The book is about a native Zimbabwean girl and her perspective on living in a country which is suffering from hunger, unemployment, inflation, and AIDS. Read the full review.